Because not all foods are created equal. Thanksgiving break is coming, I can see it in the air as students anxiously await the return home. We all know that the best part about Thanksgiving is the food. Who doesn't like to gorge on a meal with enough side dishes for months once in awhile? 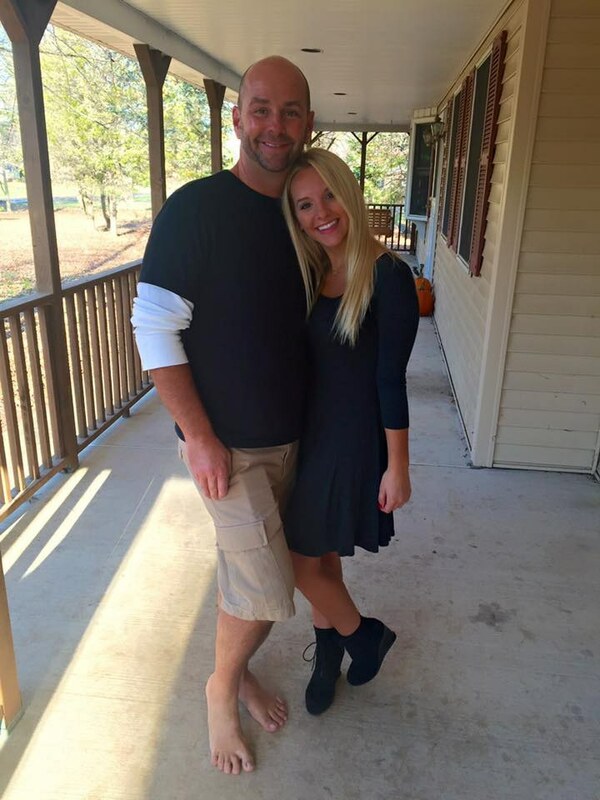 But let's be honest not all of the Thanksgiving staples are created equal. 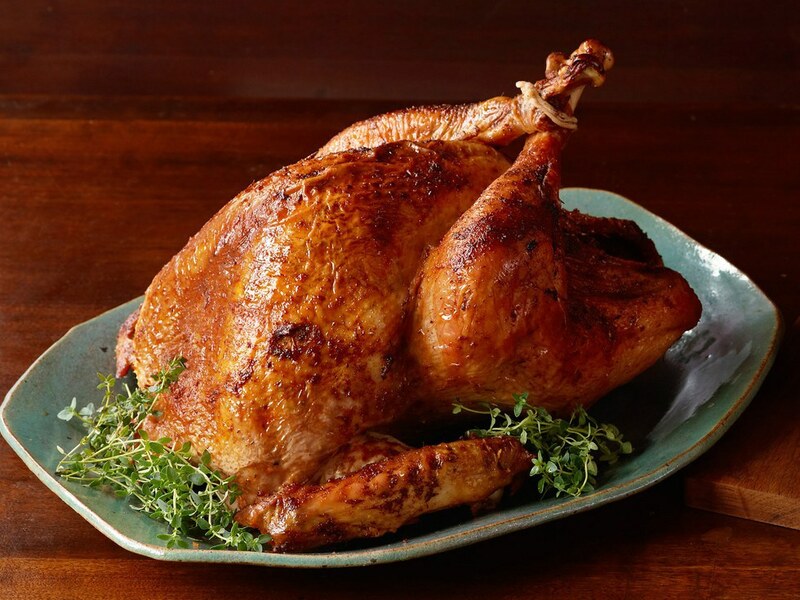 Here is my definitive ranking of Thanksgiving foods (in my opinion). Let the eating begin! 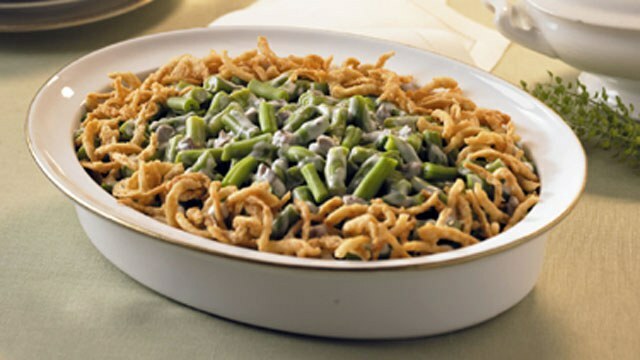 Maybe I'm just biased because this was never a traditional dish at my family Thanksgiving, but green bean casserole just sounds like a filler dish that no one really likes but eats anyway. The combo of onions and beans and creamy sauce just doesn't sound appealing. So sorry, but I''m a green bean hater. Give me a different plate because this is a pass. Here is where I get controversial. I think stuffing is overrated. 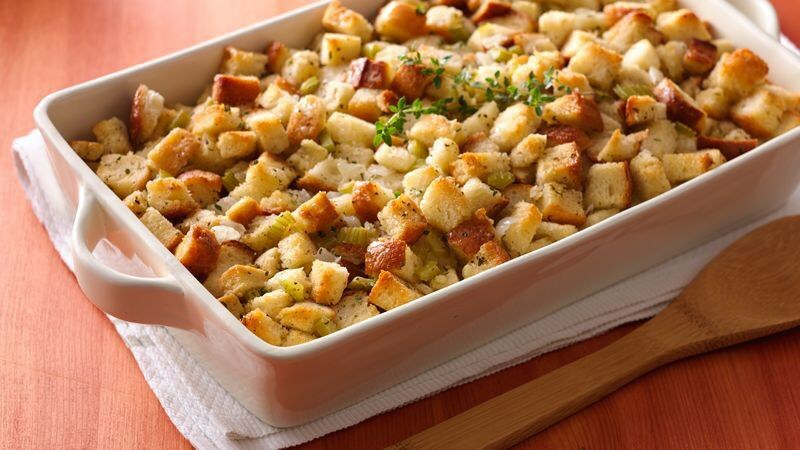 *Cue backlash* What is stuffing anyway? Soggy bread. Maybe I'm crazy but I'm just not into stuffing myself with stuffing (see what I did there?). Once again this is another dish I'd pass. Once again, controversy continues. I do not think that pumpkin pie is the most superior of the pies served at Thanksgiving being way more partial to pecan or apple. 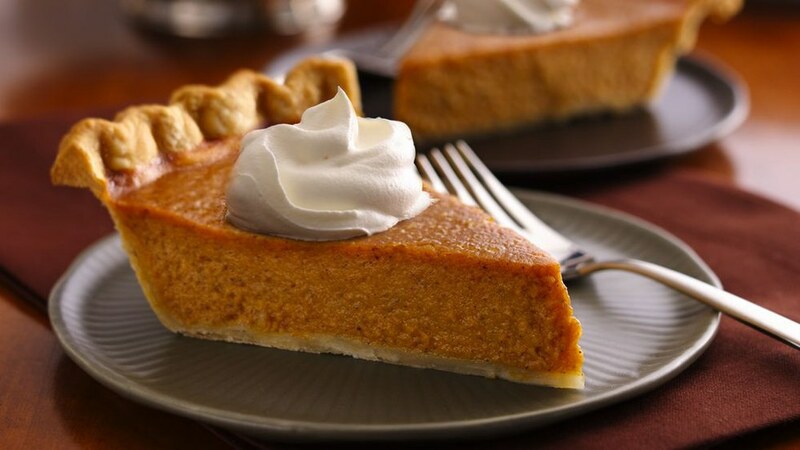 There is something about the texture of pumpkin pie that reminds me of baby food, though I do understand why people enjoy it. It tastes like fall, and I can't hate that too much. Cranberries were good enough for the first Thanksgiving, so they are good enough for me. 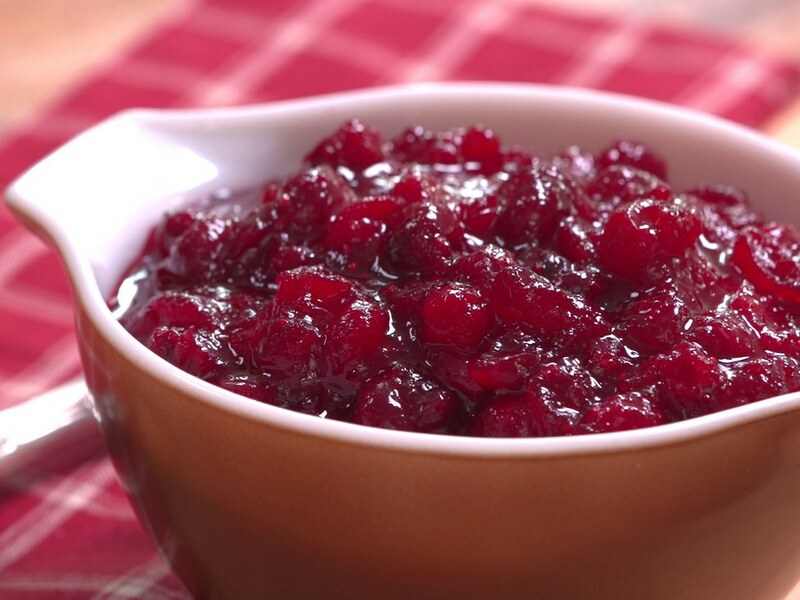 I love the addition of cranberry sauce to turkey, and mixed in with other parts of the meal. It adds a sweet tartness to dishes that are heavy. Though I like this sauce, it does not outrank the next six meal items. Another food that was at the first Thanksgiving is corn. 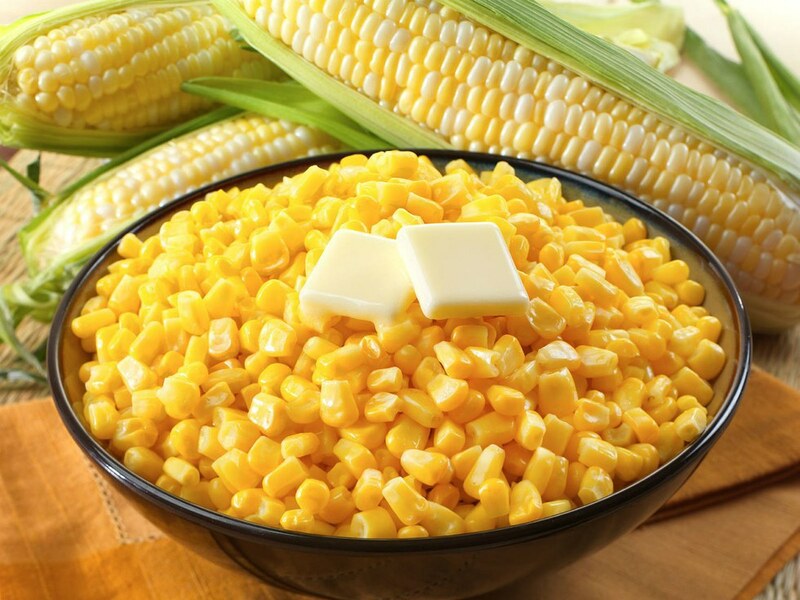 Corn is such a traditional food, and is my favorite vegetable so it is always a good addition to any meal. Nothing tastes better than biting into a fresh roll right out of the oven. Add some butter and you are close to paradise. 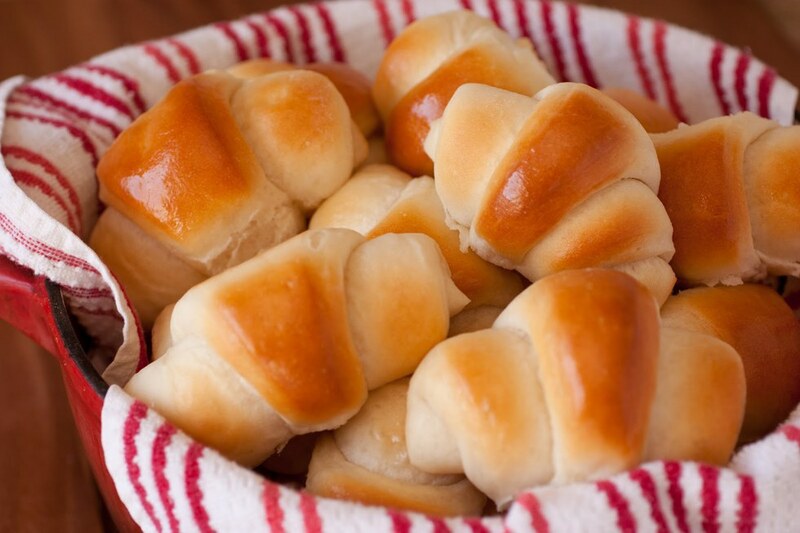 Though bread is the obvious filler food in a Thanksgiving meal, rolls are too tasty to rank badly. Especially since by the end of the meal I will probably have eaten four. 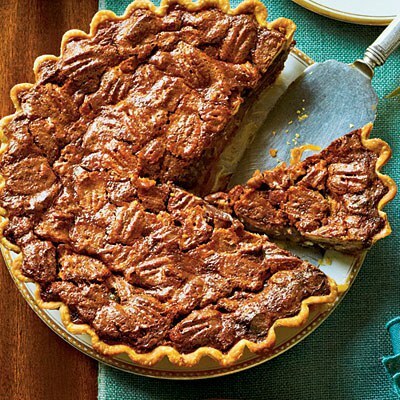 This sweet pie is my favorite Thanksgiving dessert dish. The crunch and taste of the crust and pecans is heavenly, but I love candied pecans so I'm biased. Add a dollop of whipped cream and enjoy pure happiness. 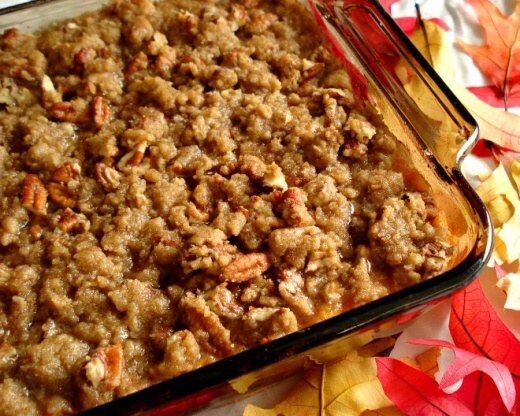 Though I'm not usually a huge fan of sweet potatoes, this casserole dish is another sweet addition to the traditional meal. I only have this once a year on Thanksgiving so I always enjoy its presence at the dinner table. I LOVE POTATOES! No shock here for those who know me that mashed potatoes are my favorite Thanksgiving dish. I love mixing my food with them, and eating helping after helping of them. 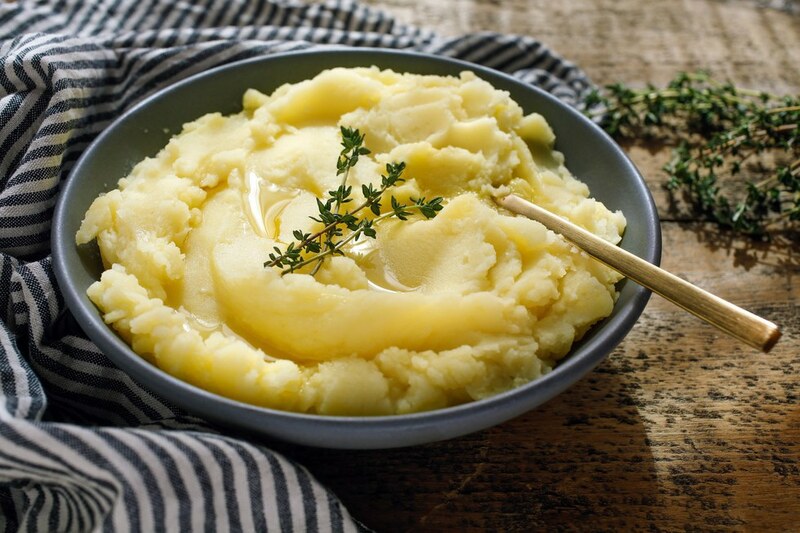 Homemade mashed potatoes are the best and add so much to the Thanksgiving meal. Best food ever.